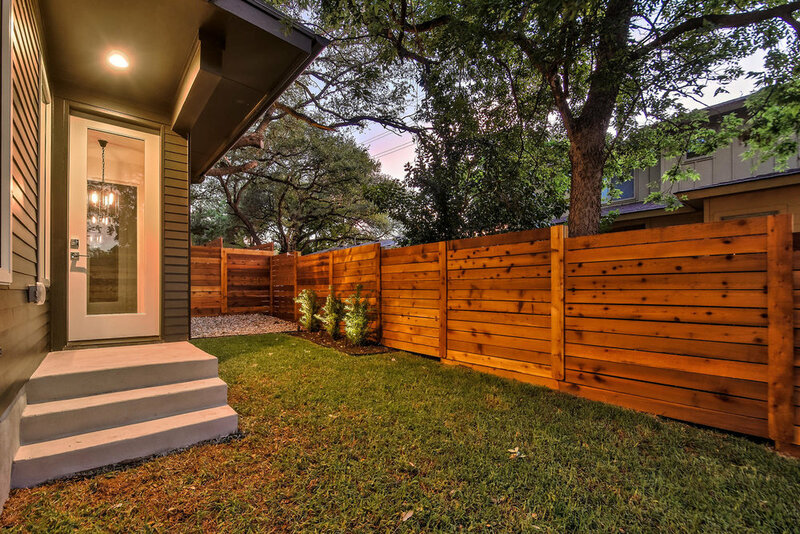 Curb appeal in a coveted community with potential for income or inlaws. 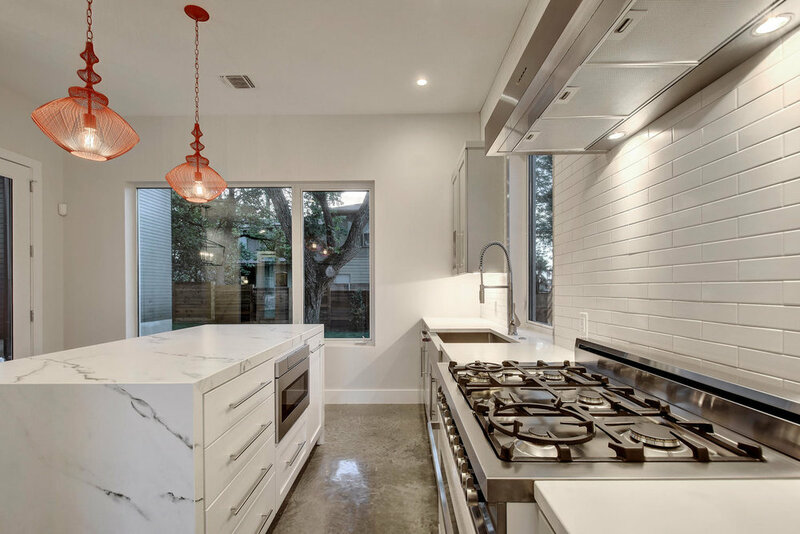 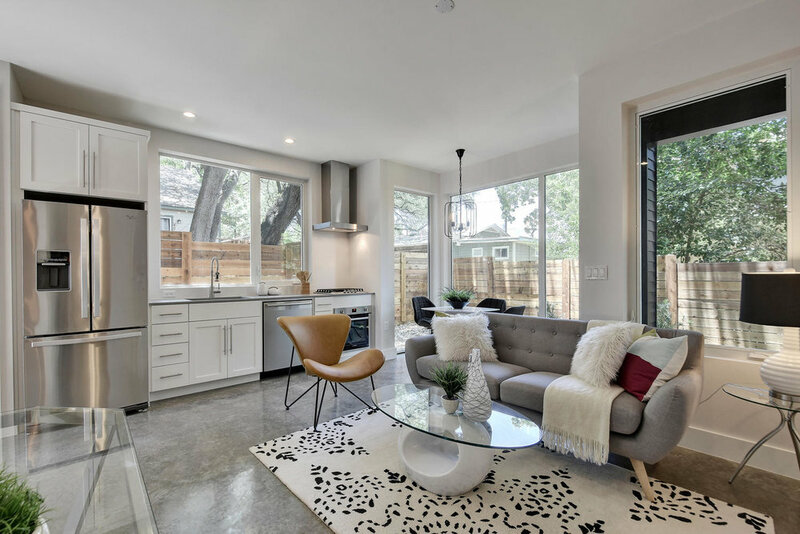 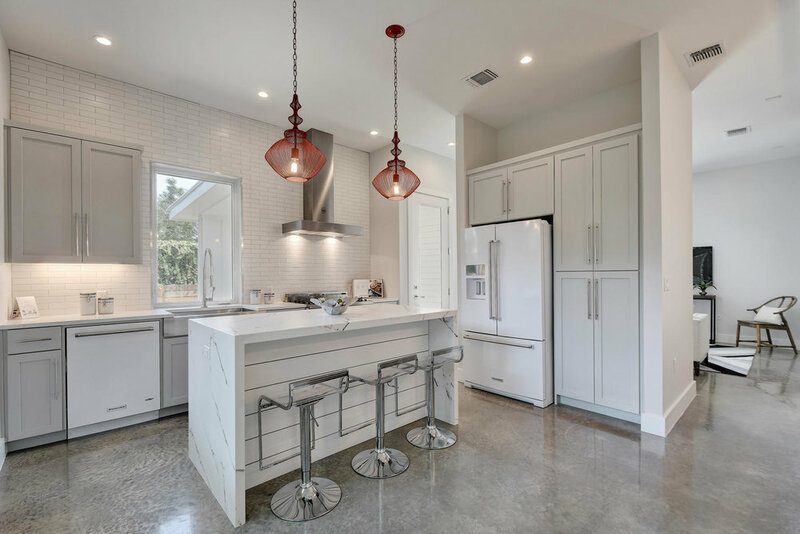 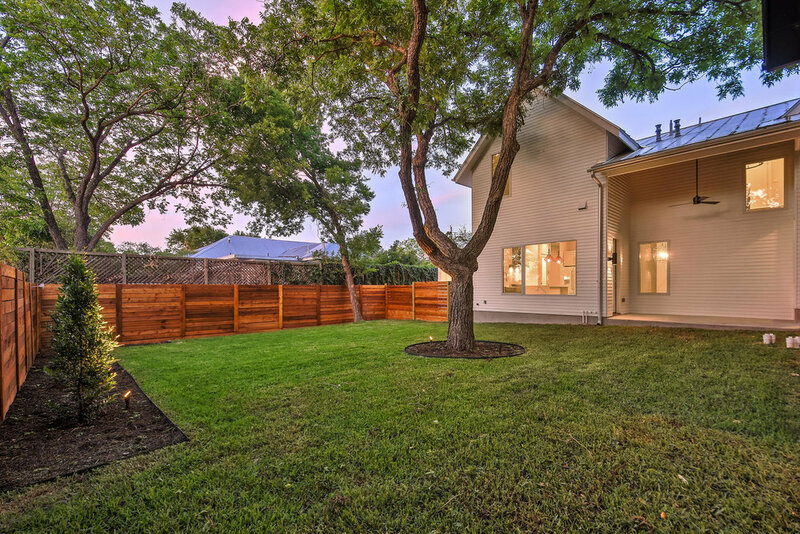 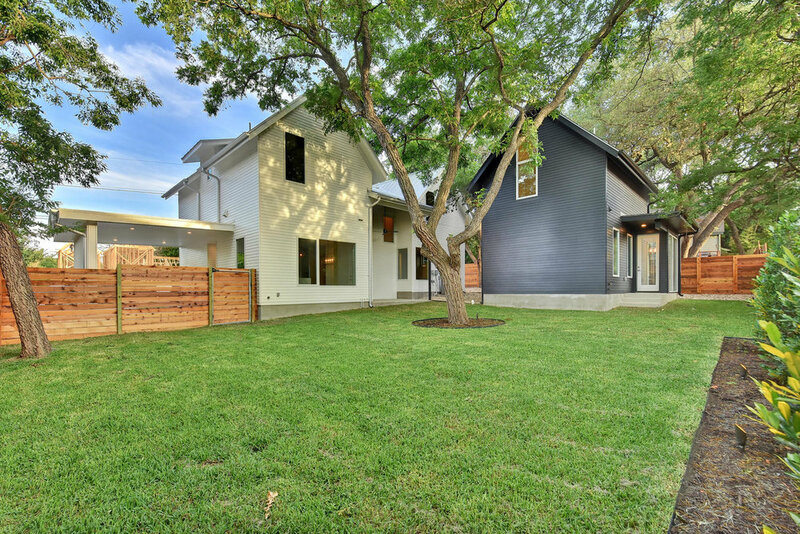 This thoughtfully planned property located in the heart of south central Austin is the perfect combination of location, character and style. 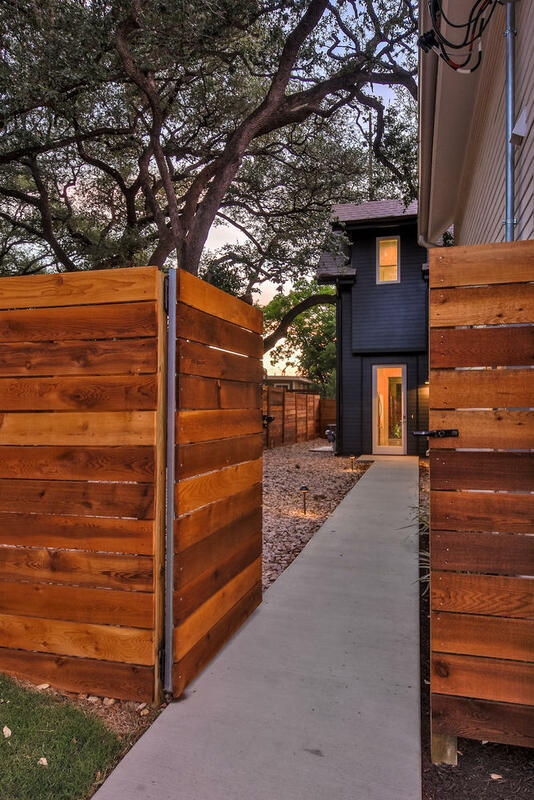 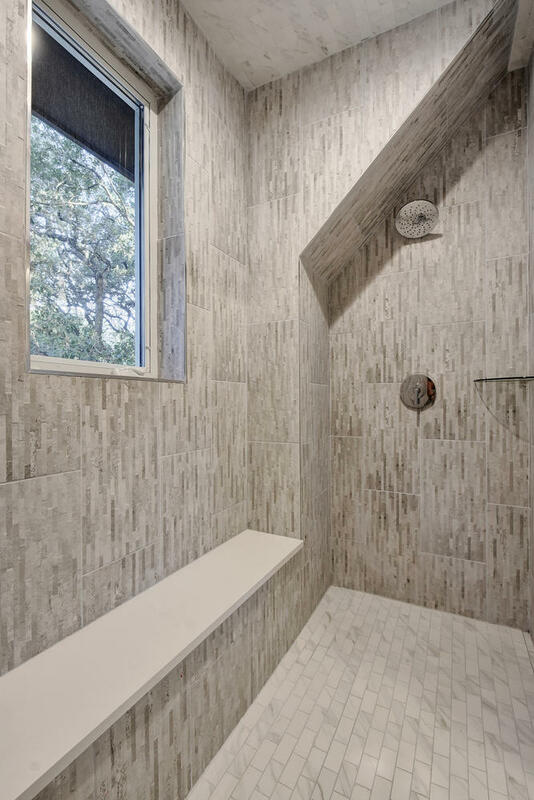 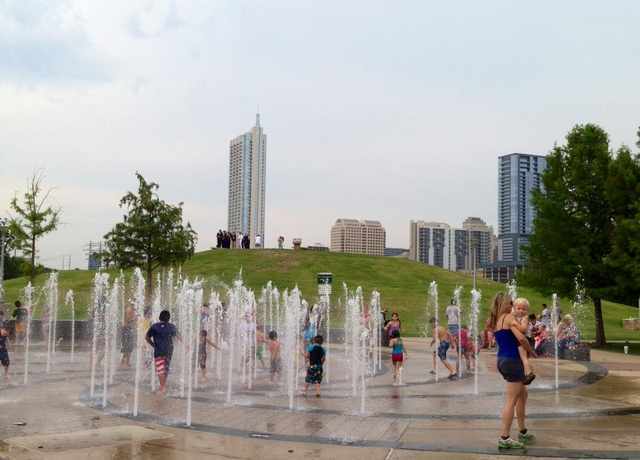 Enjoy access to Austin's parks and trails with SoCo and downtown in your backyard. 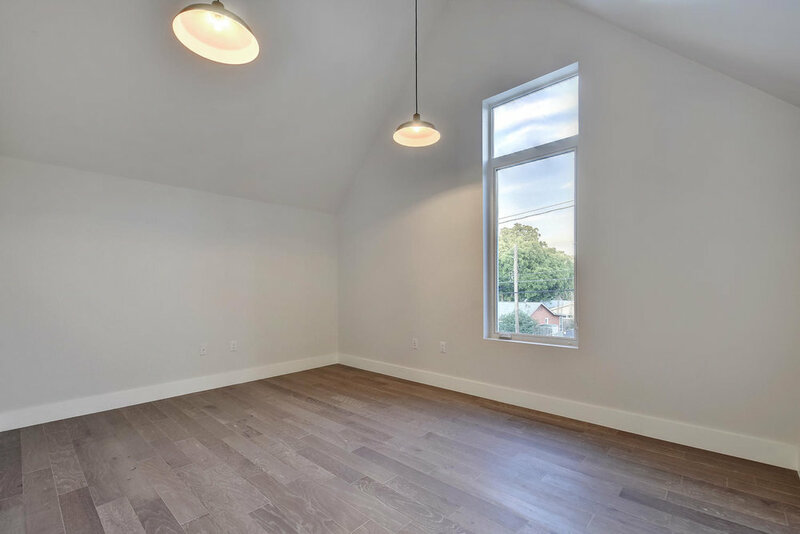 The spacious 2319 SF main house features a downstairs master suite with 2 bedrooms and 2 bathrooms and a separate den upstairs. 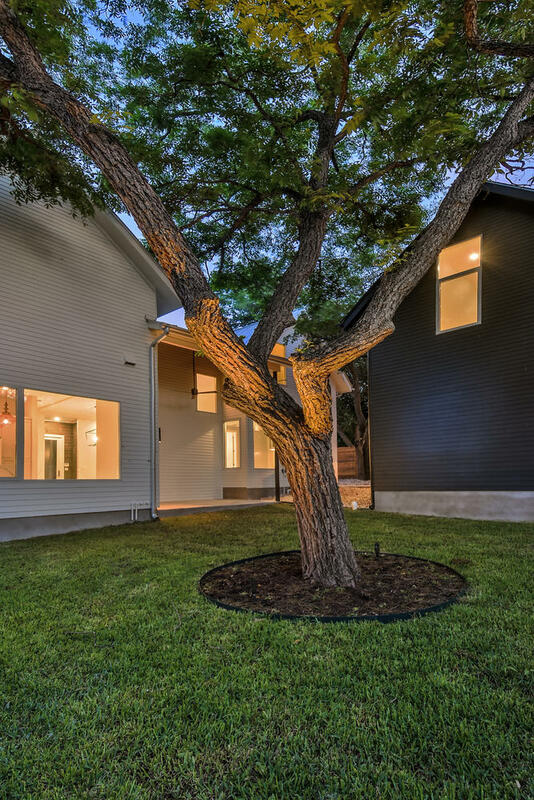 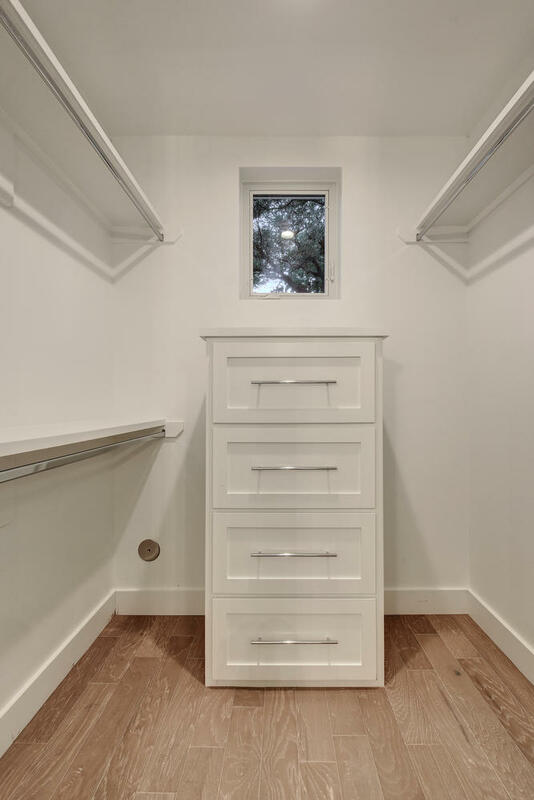 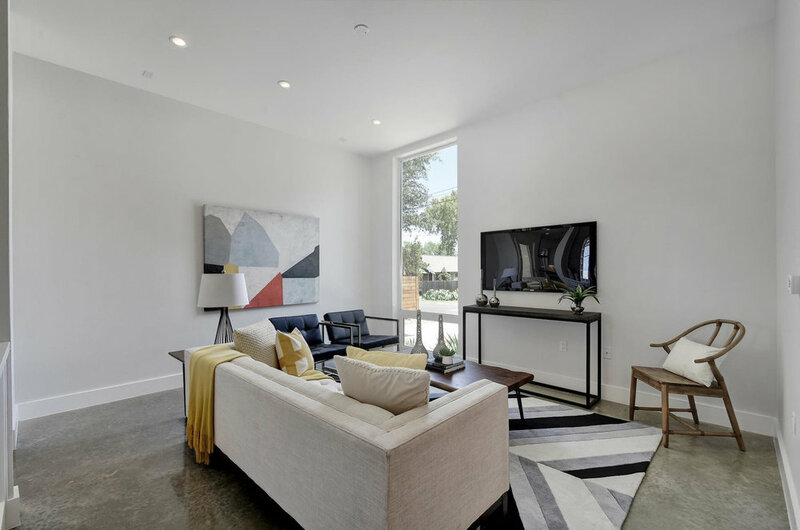 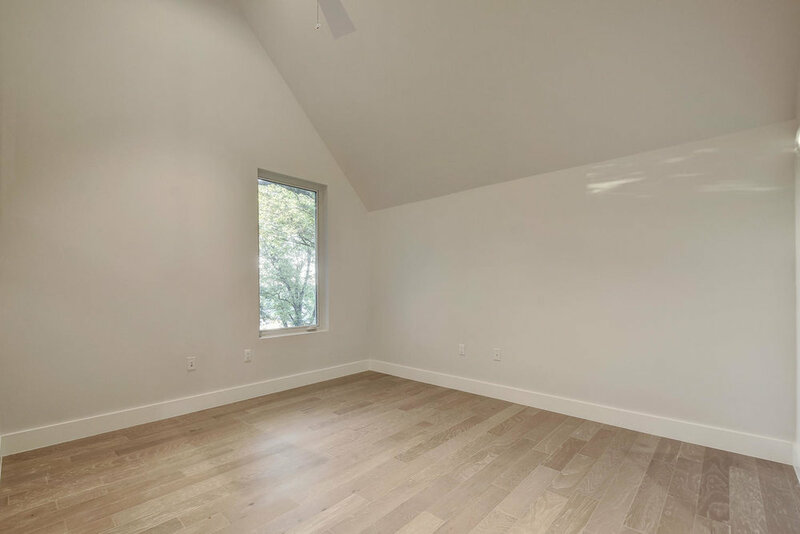 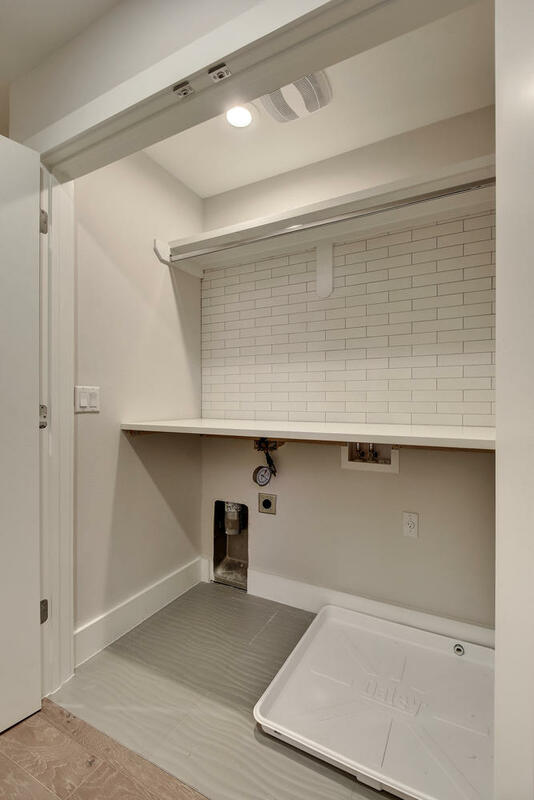 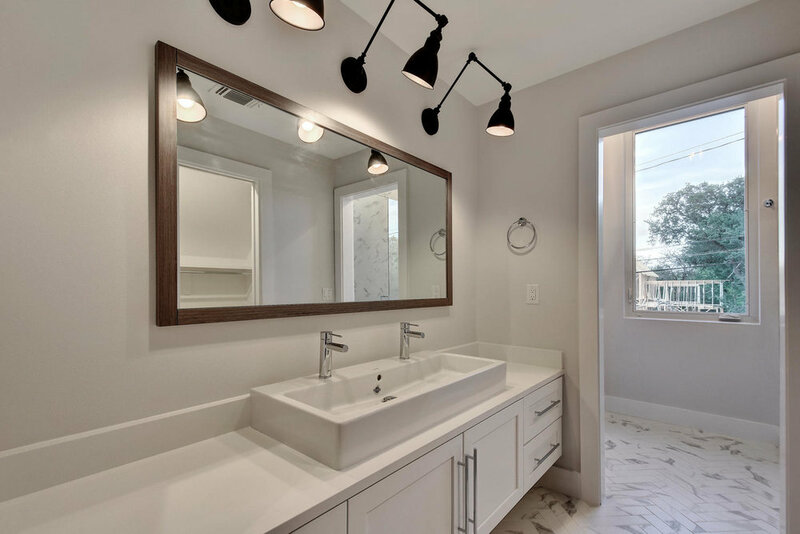 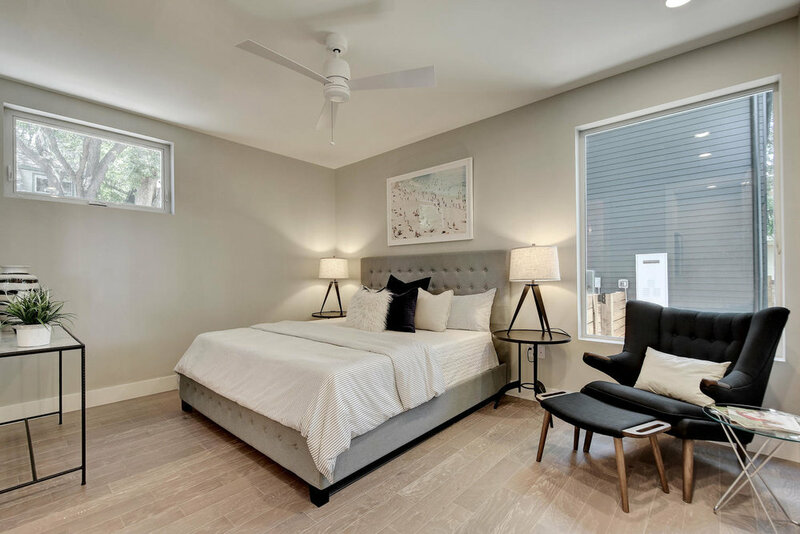 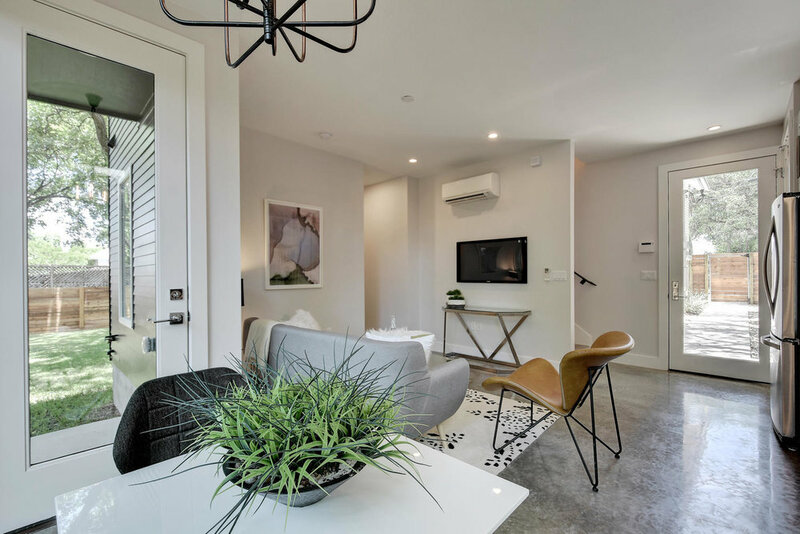 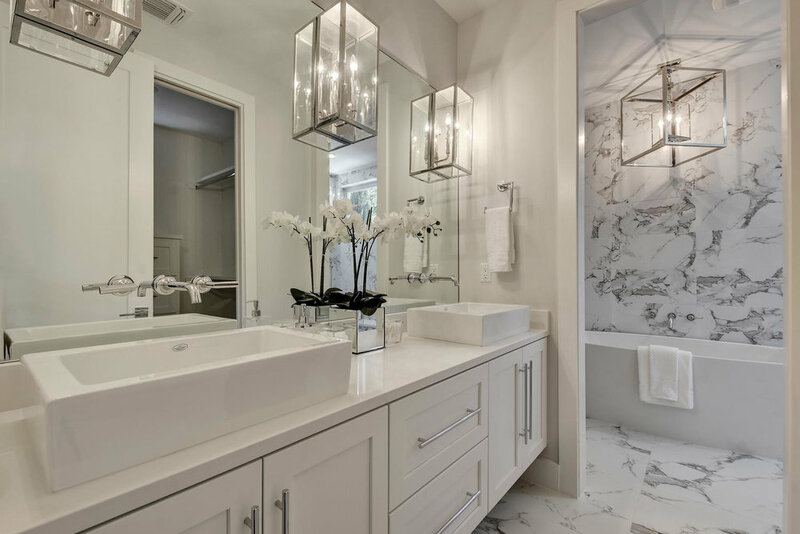 The 842 SF detached guest house is separated by a tree-filled courtyard; has living spaces and a guest bath downstairs with private bed and bath on the second floor.